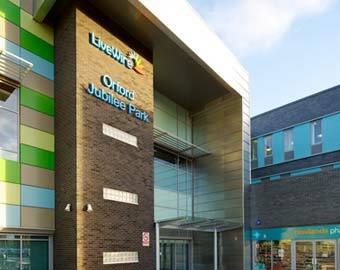 Orford Park in Warrington is home to new health and sports facilities, and a library. 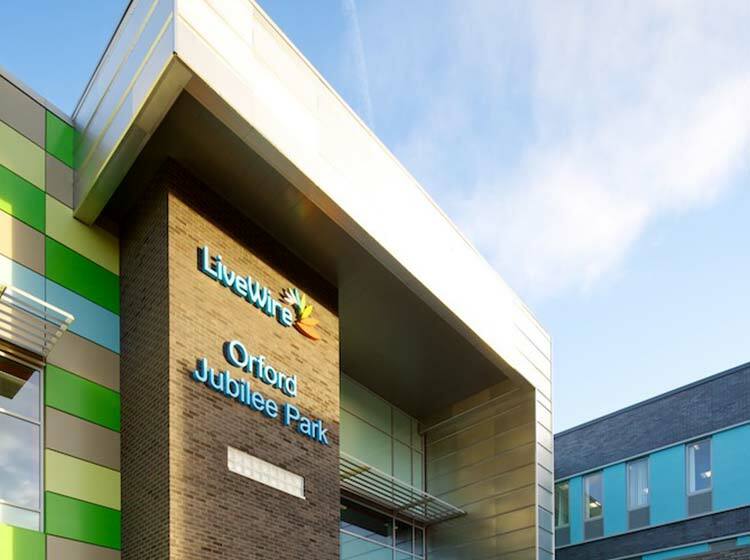 The development – the Orford Jubilee Community Hub – is the result of a £30m regeneration project, and a successful partnership between Warrington Borough Council and Warrington Primary Care Trust. The NHS and the local authority commissioned Renova, part of the Fulcrum Group, to develop the health centre. 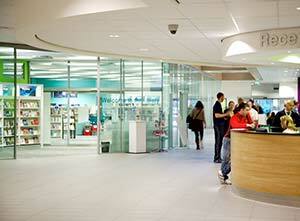 All under one roof NHS, leisure and library staff work together, providing new services for local people. More than 20 organisations were involved in this project – all with different funding and governance arrangements. Sustained consultation and communication effort kept the project – and the partnership – in focus. 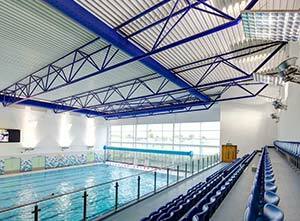 As a result, new and better health and leisure services work together under one roof. Close collaboration between the partners meant low planning and development costs at the beginning of the project. Later on, the partnership faced and solved significant construction problems, with little delay to the project. Renova have driven our partnership from the outset providing strategic support and guidance. The project is set to bring major benefit to the residents of Orford Park. This is an important regeneration project widely regarded as an example of best practice for similar health and well-being centres across the country. The facility is shared with NHS staff providing mental health services, podiatry and healthy living services, a new leg ulcer clinic and a community pharmacy. The centre also has a library, a swimming pool and outdoor facilities, including football pitches and a skate park, which are all part of the wider regeneration programme.